Men, this is the ideal opportunity to invest in ourselves and this is just one way to start it. Finding the right soap can give you much trouble? 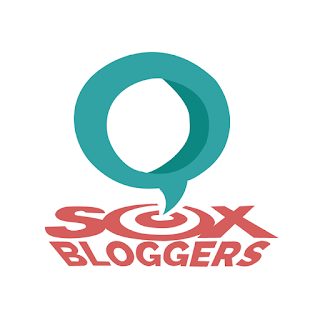 Examine these new brands that I can guarantee you might love to consider. After Macho Mucho have released its new line of products, I have got an opportunity to try these and just a step back, I reviewed the Get Lucky! fragrance, Charisma scent. 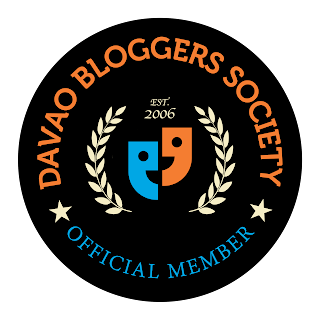 Presently, in addition to this, Macho Mucho is pleased to hands you: Soaps Like Jagger and The BEAST. Two cleansers that will flawlessly saturate your skin, feels firmer and smoother to touch. 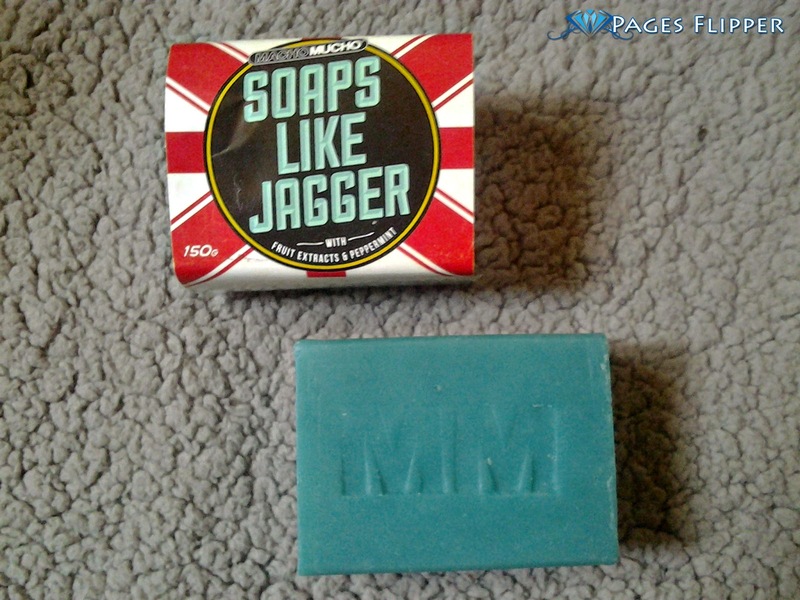 Soaps like Jagger is worth 115php just, with Fruits Extract and Peppermint. This cleanser is improved with substance that leaves your skin thoroughly moisturized and just begging to be caressed. Wet your face, massage a generous amount into your skin, and rinse. Avoid contact with the eye area. In the event of contact with the eyes, flush well with water. However, as far as I see it, it has no harmful effect on our eyes, yet as we know, still prevention is better than cure. This is an incredible non-drying bar that will leave your skin feeling new and clean and it lasts a long time! What I truly like about the Soaps like Jagger, is that it makes me feel truly clean in the wake of washing my face not excessively drying. It leaves no residue and it cleanses softly and safely. For me, in some way or another, this soap failed to attain the smoothness that I yearning, however, yet it's great in the face to keep away from breakouts and to keep my skin looking fresh and alive. Additionally, I have perceived that my skin is much better now: less oil, diminished pores, and it's considerably brighter. Doesn't leave skin dry and bothersome; particularly this hot time of the year, this one is a must have. On the other hand, The BEAST is just a limited edition soap of Macho Mucho. 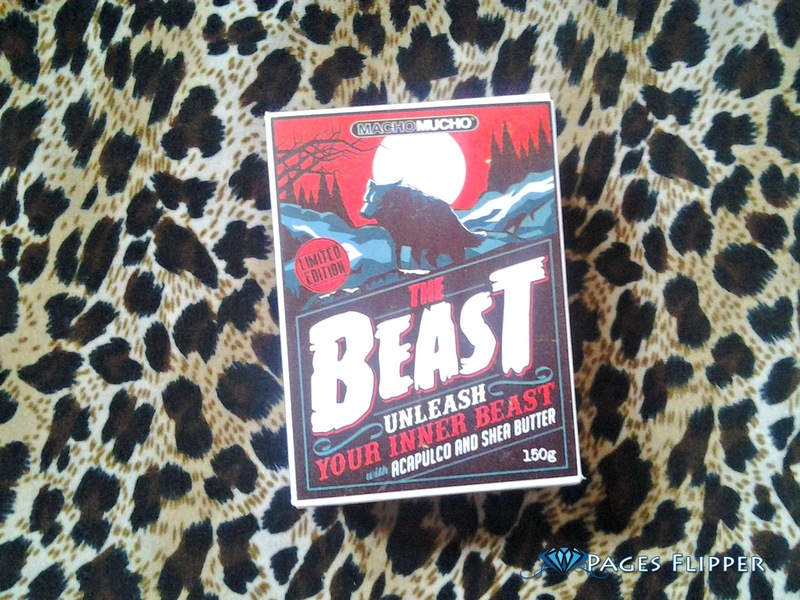 With Acapulco and Shea Butter, you can positively unleash your inner beast for just 155php! 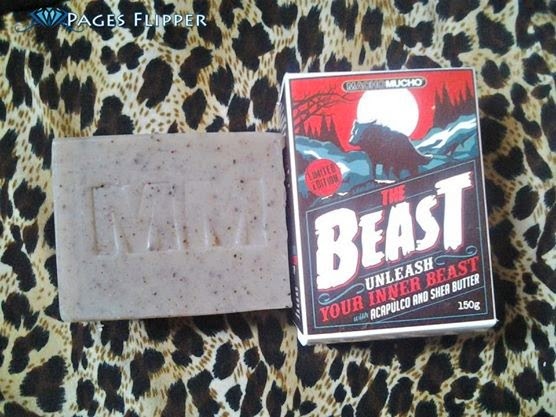 The Beast is a strong body soap. Very strong. Anyhow regardless of that, it makes your skin soft and smooth, which you ended up on not putting any lotion no more. For men who want to wash with body soap. This keeps skin clean and serves to counteract skin uneven texture. Whereas regular soap bars, specially formulated body soap for men, do not dry out the skin but replenishes the skin's moisture levels. The bar is a good size, it seems to last a long time, lathers well, and it makes an extraordinary job of cleaning. 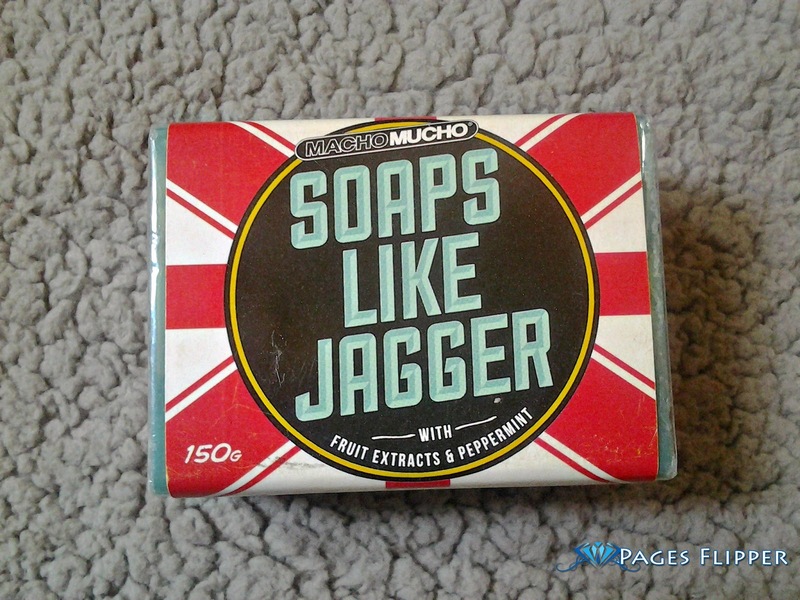 I often use this soap, unlike the Jagger which I consistently utilize twice a day. One thing I consider a bit off on this soap is the odor. As what I have said, its very strong. So strong that it sticks to your skin for a long time that regardless of how hard you flushed yourself with water. I'm really not that sort of a guy who go anyplace and smell like a walking soap. In opposition to that, this is additionally a great focal point for some who wants to be inhaled that way. The smell is indeed for men. Made for the beastly of men! It would be ideal if you utilize these soaps just for the reason for which it was intended and in accordance with the directions for use. Don't ingest. Maintain a strategic distance from contact with the eyes. Keep out of the compass of children. For external use only! 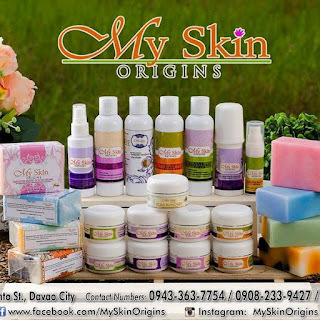 Both soaps are natural and regardless of the possibility that you have a skin issue or you have a sensitive skin, these soaps are for you. Beast and Jagger are a great way to encourage men to take care of their face and body and the products are remarkable. At the outset,you might seem a little hesitant to do this type of treatment because its new in the market and only a few have tried these yet. 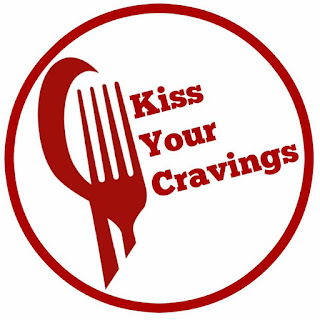 However, once the start of regimen, you are hooked. The men's line of Macho Mucho is incredible and make for impeccable men's gifts. Like them on Facebook: Macho Mucho. 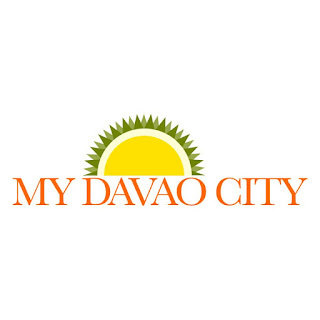 Located at the 3rd level of SM City-General Santos. 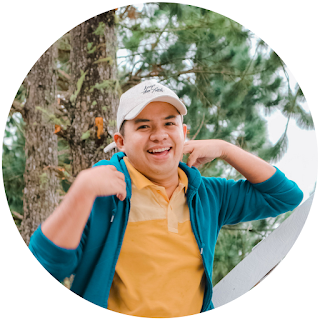 They deliver if you're residing in Manila for a minimum purchase of 1,500php.